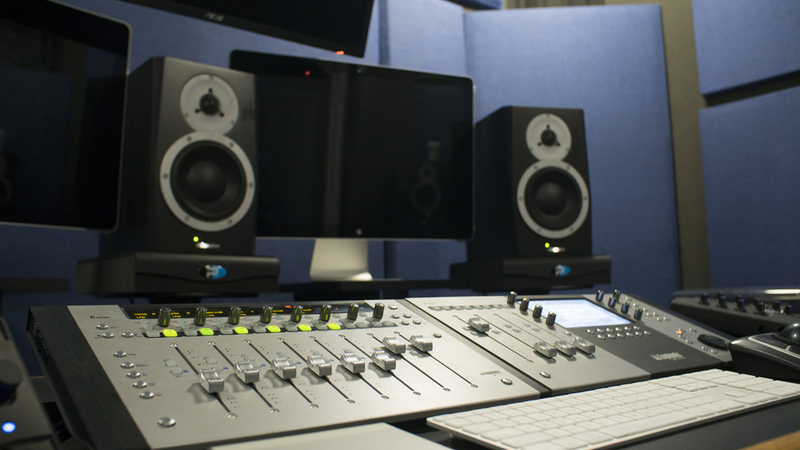 Our state-of-the-art, Dolby®-calibrated facility has been tailored to meet every aspect of your project’s sound and audio monitoring demands. Designed for your comfort, optimized for acoustical and screening balance, our studio sets the mood for collaboration and creativity to push the boundaries of what sound and audio can be. Whatever your needs are, we will provide you with the finest talent, comfortable spaces and carefully selected gear to deliver a world class service and help your project reach its full potential. We’ve integrated industry leading technologies at every step of our signal chain combining major studio infrastructure with the ease and innovation of the modern digital studio. 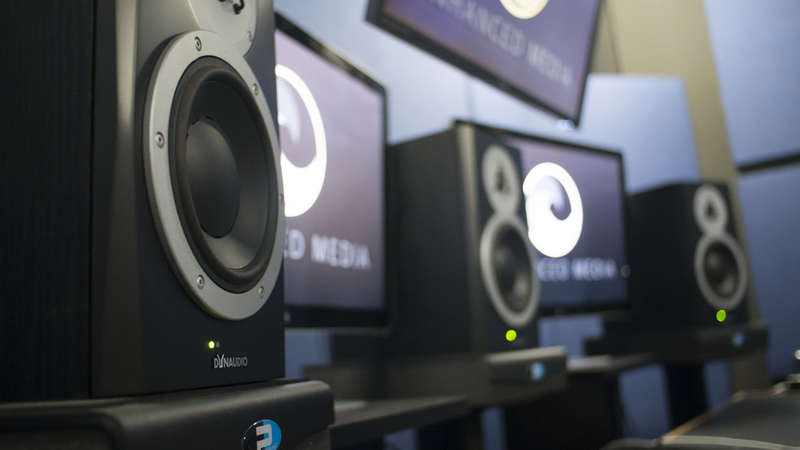 Our 5.1 surround mix suite is equipped with state-of-the-art gear from the ground up. Dolby® calibration further ensures industry standard playback across listening environments. We combine the finest digital gear with analog components to seamlessly take your project from pre production to final mix. Our collection includes a versatile selection of hardware and software for all types of recordings, including a different of mics and a robust analog component to pre-amp, warm up and optimize your voices. See our full gear list below.